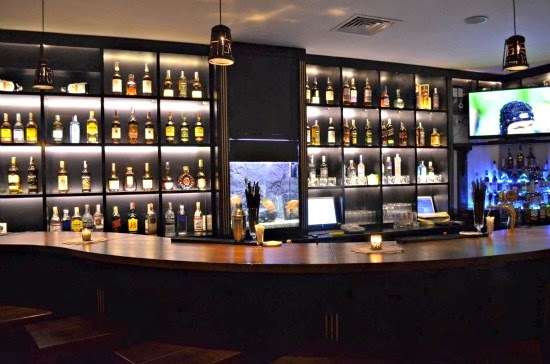 Joining the Bansko restaurant and bar scene in 2012, Brian and the crew at the Irish Harp have stormed onto the Bansko pub scene and quickly established the Irish Harp as one of the places to try. Serving up a superb choice of value for money dishes including fine pork steak with mash and fresh salad as well as real Irish beef steaks and stews. All topped off with excellent service and a friendly welcome it's impossible not to be impressed by this TripAdvisor "Certificate Of Excellence 2014" winning restaurant. 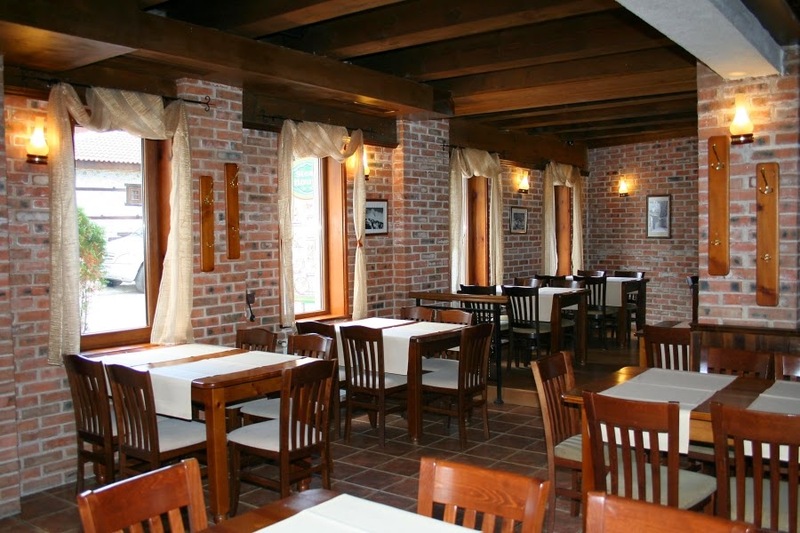 Often described as "simply amazing" the Amvrosia is the gastronomic beacon of Bansko. With service standards that are amongst the best to be found in Bansko including a welcoming smile, the Amvrosia is the perfect choice if you’ve got a special occasion to celebrate. Find yourself tapping your feet to the live background music and humming a tune as you decide which dish to enjoy from the restaurants mouth-watering menu in the spacious and cosy Amvrosia dining room. Although a little more expensive than most restaurants in Bansko, it is worth every penny eating at the Come Prima. 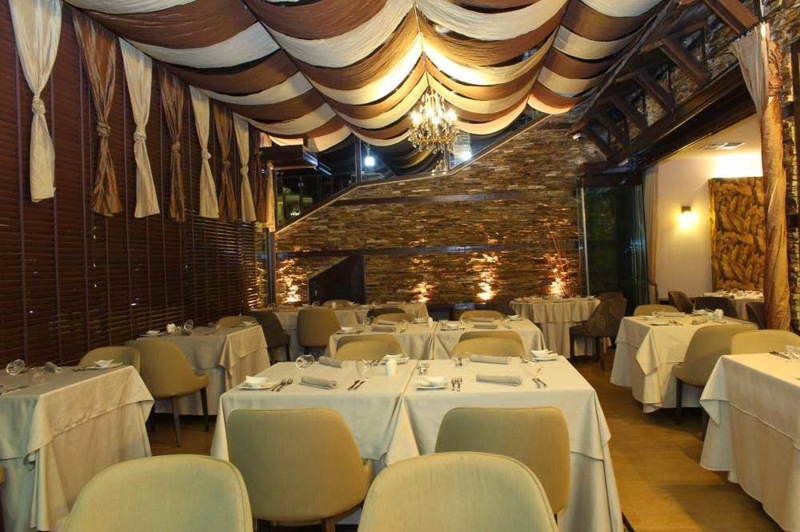 This fine dining restaurant offers Mediterranean cuisine and a 5-star service with Italian flair. Live cooking in the open kitchen creates an amazing experience for every visitor. Your meal will be accompanied by a rich selection of wines from every corner of the world served up in a romantic and cozy ambience. "Don't judge a book by its cover" has never been truer than with the Steak House Lazur, although it doesn't look like much from the outside, inside you will find a warm, cosy and friendly atmosphere that is hard to beat anywhere else in Bansko with friendly staff ready to offer you fast and attentive service. 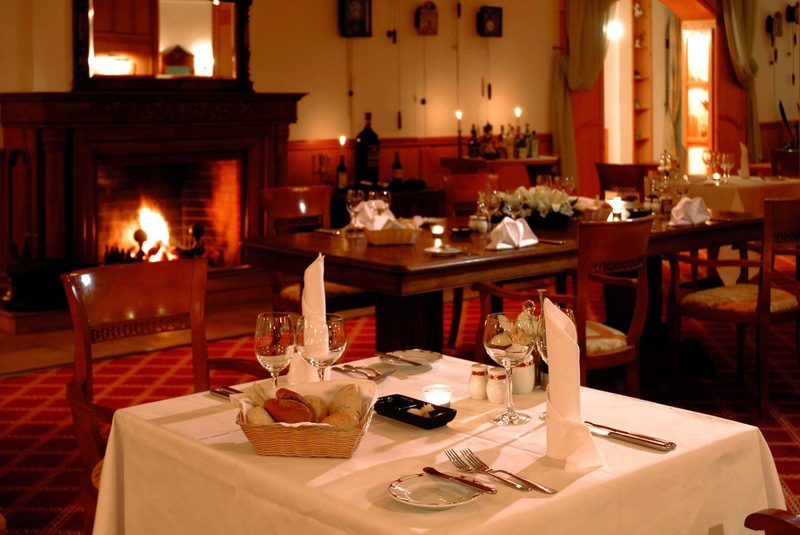 Offering a range of delicious, melt in the mouth dishes including Barbeque, Steaks, Pizzas, Pastas and Mexican, the Steak House Lazur is a must for any holidaymaker to Bansko. Mehana Momini Dvori opened doors for the first time on 1 May, 1970 . It was the first of its kind in Bansko and the region, and since the very beginning of its existence until today it has always had a power of attraction for true connoisseurs, people of exquisite taste. 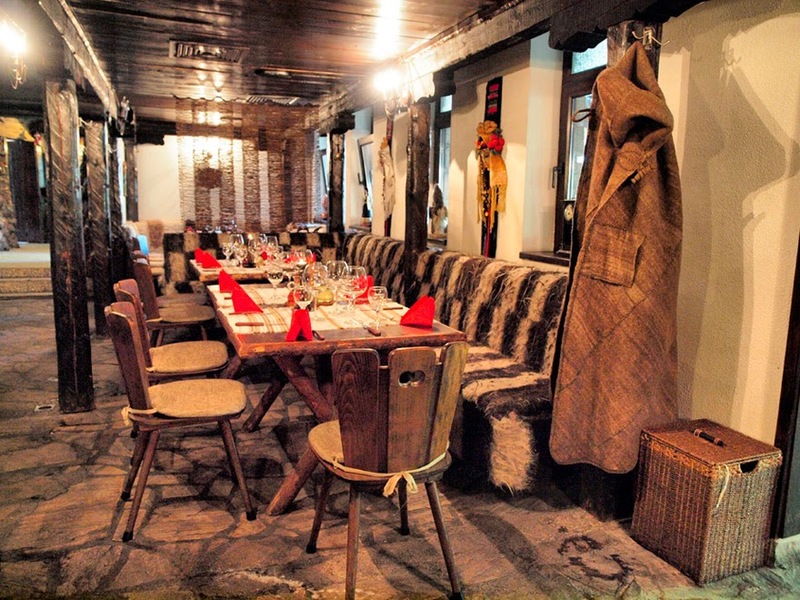 Serving up fantastic traditional Bulgarian meals (with a twist) in a wonderfully decorated restaurant, the Mehana Momini Dvori will be the cherry on the top of any holidaymakers visit to Bansko.